Peace River Audubon Society is an active participant and founding corporate member of Charlotte Harbor Environmental Center (C.H.E.C. 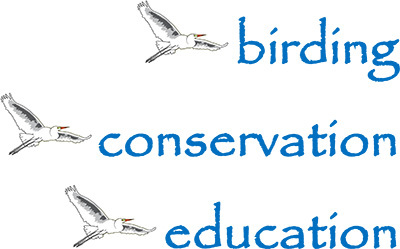 ),a not-for-profit corporation with board members from Charlotte County government, Charlotte County School District, the City of Punta Gorda and the Peace River Audubon Society. C.H.E.C. operates four large nature centers within Charlotte County, providing environmental education for all ages, recreation, and an evolving estuarine research program. Click here for more information on CHEC.